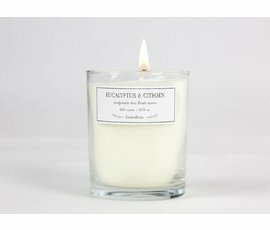 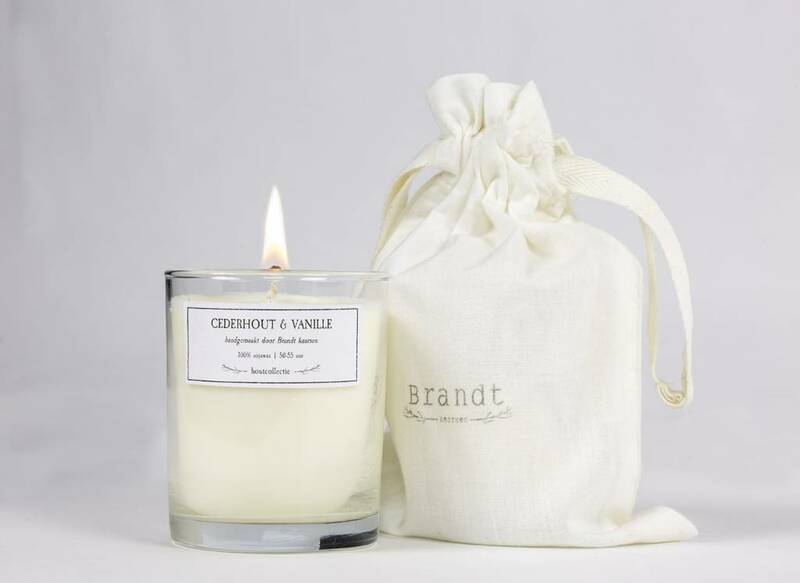 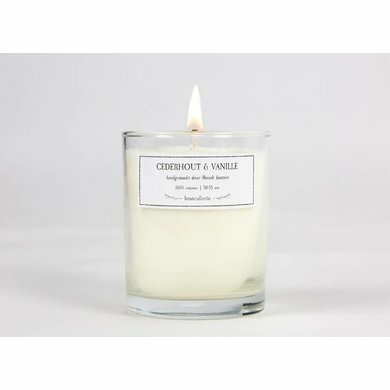 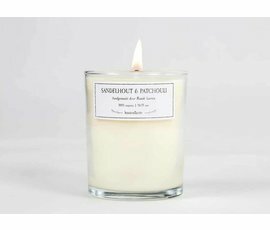 Sustainable luxury scented candle made from soy wax. 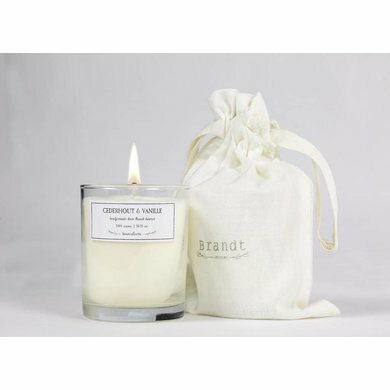 Make your room cozy with the warm scent of cedar wood and a hint of vanilla scent. 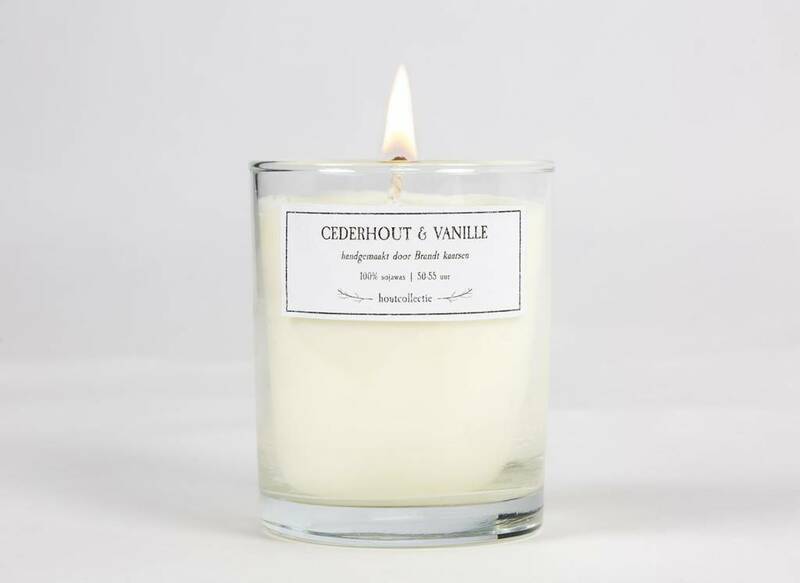 Recycle tip: when your candle is burnt, wash it off and you have a beautiful glass!